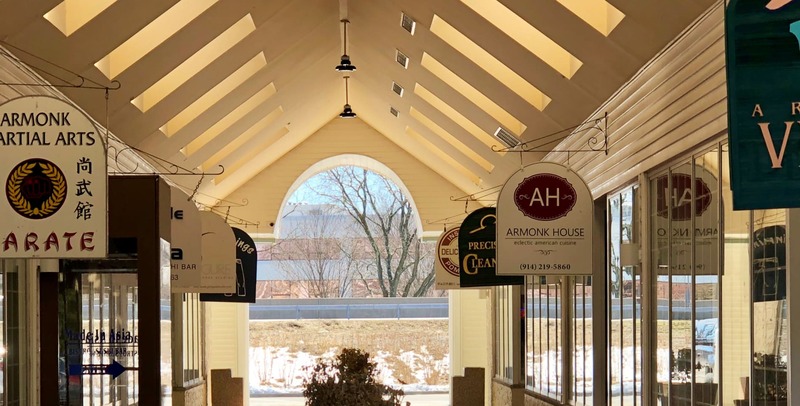 The Armonk Chamber of Commerce serves the Armonk Business Community. 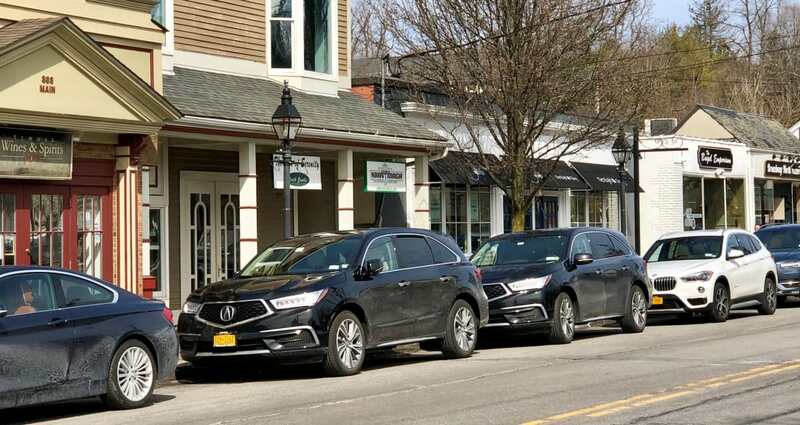 A variety of businesses including restaurants, shopping, professional and business services, and consumer and home services have the opportunity to meet together as a single business community. 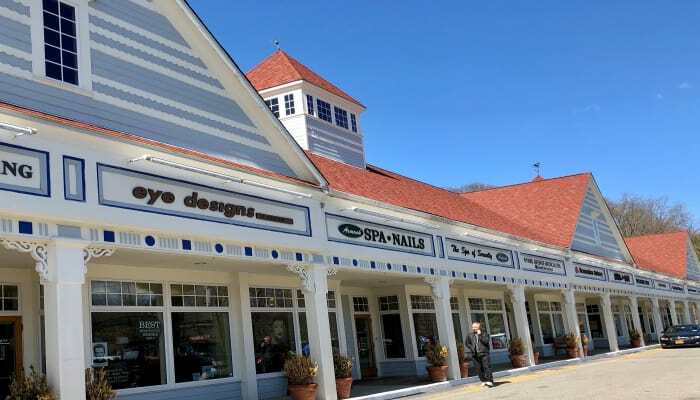 This business community holds, educational and networking, business events to benefit each other and provide integrated value to the buyers of local goods and services. 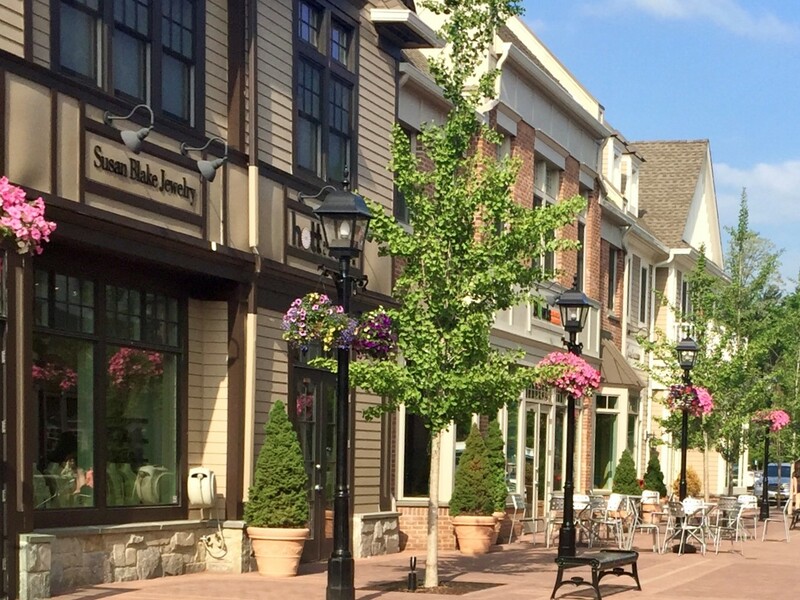 The Armonk Chamber of Commerce is supportive of our community in so many ways. 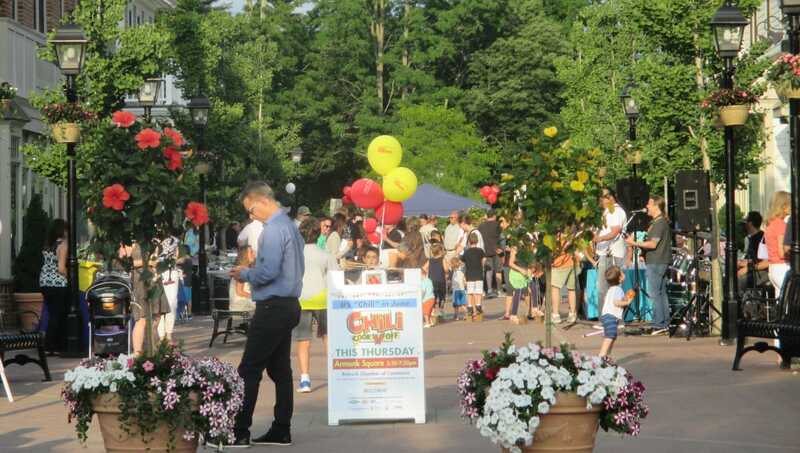 Members support the Fol De Rol of the Lions Club, the Armonk Outdoor Art Show of the Friends of the North Castle Public Library, Armonk Home of Frosty the Snowman events, Small Town Theater Company theater productions, Armonk Players at the Whippoorwill Theater, etc. At the same time our hope is that we become the obvious, and best choice for local home and business owners.